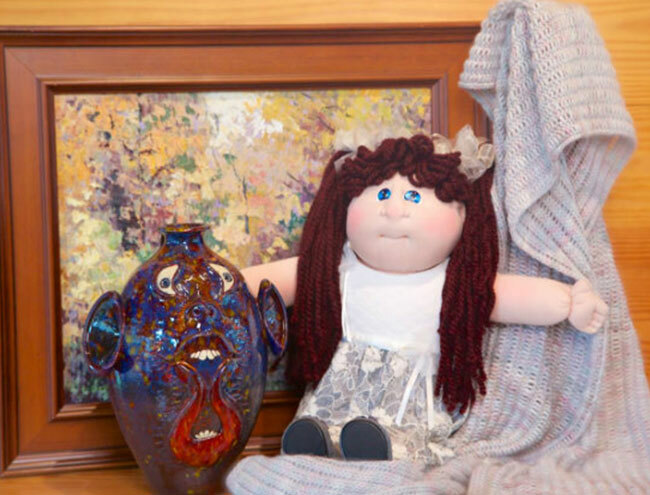 Unique creations reflect the heritage of White County – Cabbage Patch Kids from Babyland General Hospital, face jugs from the folk pottery tradition, fine arts and crafts from local artists and so much more! The Cleveland Courthouse Square, representing the history and commerce of White County, is the heart of a quiet community in northeast Georgia. 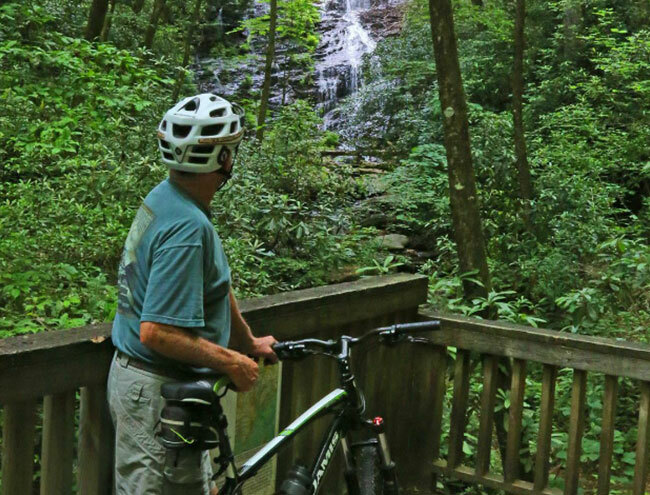 Up the hill and around the bend, you will find hiking trails , biking trails, waterfalls and welcoming streams in White County. 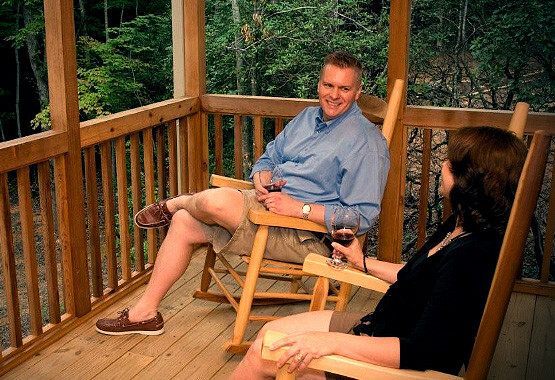 Mount Yonah rises in the center of White County with groomed vineyards all around. 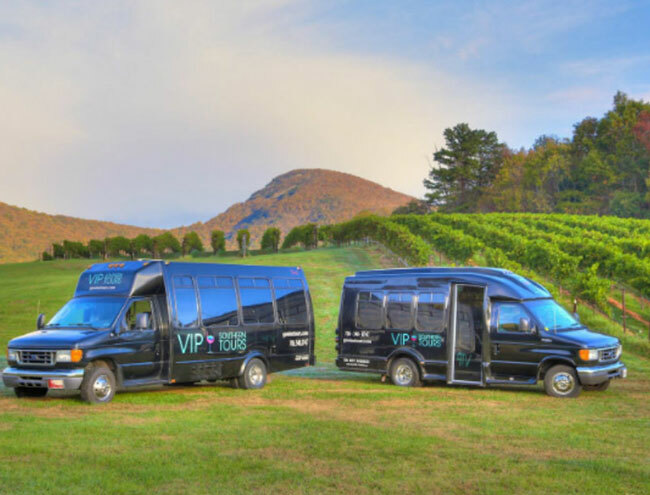 Over 12 wineries and tasting rooms feature locally made wines, live music and fine fellowship. 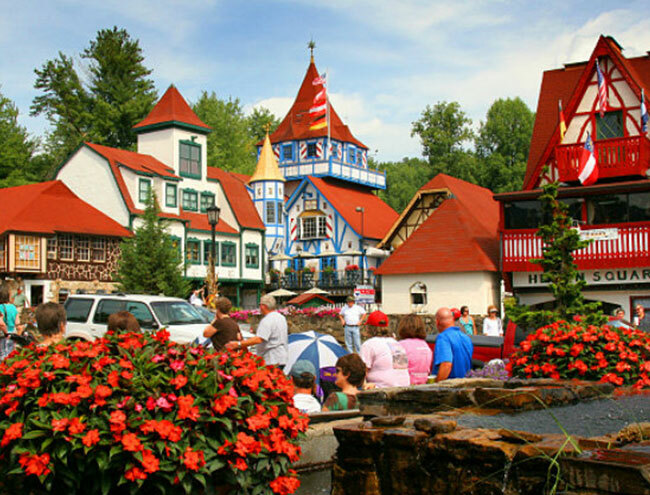 White County’s colorful Alpine Village of Helen sits on the banks of the Chattahoochee River attracting visitors from far and wide for fun and festivities. Welcome to Cleveland, Helen and Sautee Nacoochee! 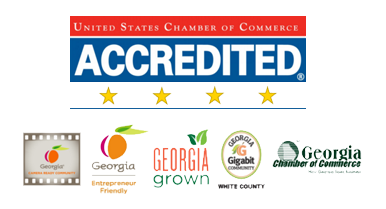 On behalf of all of White County, the White County Chamber of Commerce welcomes you to Georgia’s outdoor adventure destination. 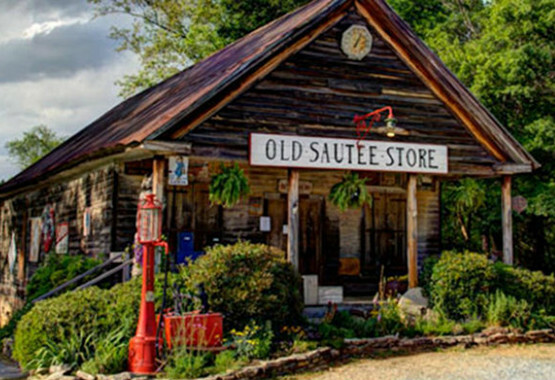 How do you define “adventure?” Nestled in Northeast Georgia, White County offers many answers to that question. Our land covers rolling farmland and forested mountains, including 41,533 acres of the Chattahoochee-Oconee National Forest. 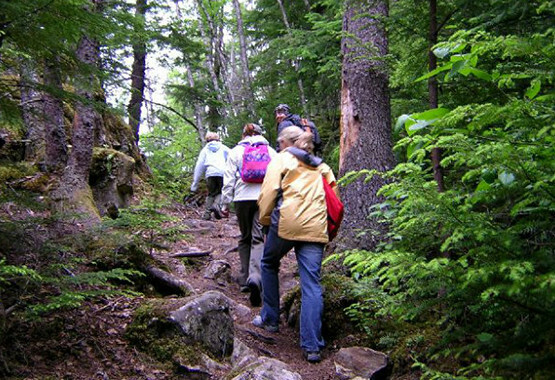 The Forest is named for the headwaters of the Chattahoochee River and is home to a section of the Appalachian Trail. Our people are natives, newcomers and visitors representing all walks of life. Our economy is a-buzz with small, independent enterprises while large, corporate entities spot the landscape. History and home places are neighbors to campgrounds and lodges. And, the unexpected is always around the corner. 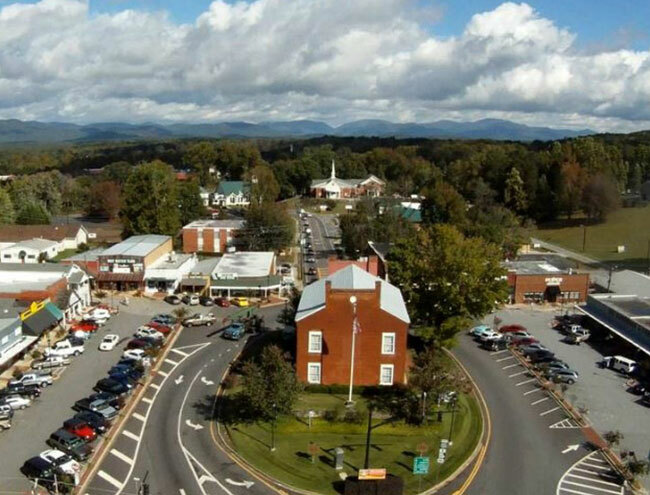 White County is home to the Alpine Village of Helen, the world renowned Babyland General Hospital birthplace of the Cabbage Patch Kids, eight premier vineyards and wineries representing the heart of Georgia’s Wine Country, and Southern Appalachian folk potters such as Lanier Meaders. The White County Chamber of Commerce & Welcome Center is a non-profit organization serving all residents of and visitors to White County, Georgia. Driven by member businesses, organizations and agencies of White and surrounding counties, the Chamber is a voice for promoting business and developing community. Welcome to our community.